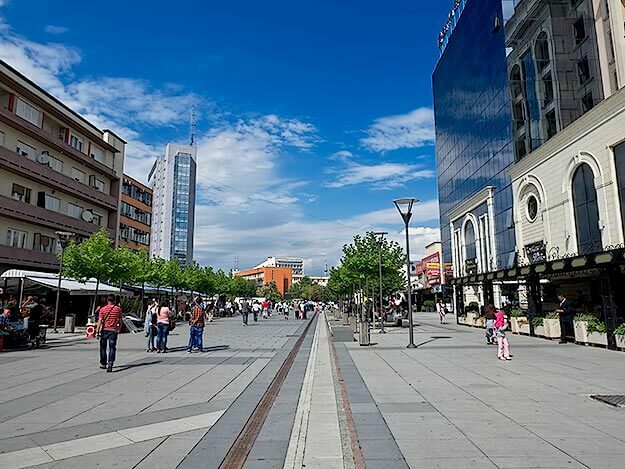 In the north-eastern part of Kosovo lies its capital and largest city, Prishtina. 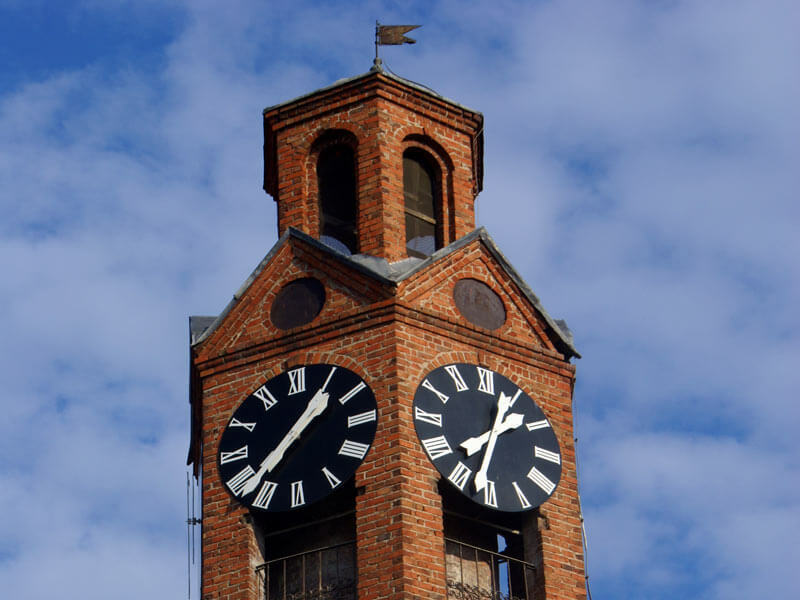 Prishtina is less than an hour drive from Skopje with the best rates from Skopje Taxi. Once you get there, we have prepared a list of places to visit in Prishtina. Prishtina has a majority of Albanian population and it is the second-largest Albanian-speaking city in the world (after Tirana in Albania). It is the heart of Kosovo due to its central location and its importance in several industrial sectors. Nevertheless, Prishtina is a fun and modern city. The central tourist attractions can all be reached on foot and there is a lovely mix of art and culture. The main attraction is the varied architecture; from centuries-old mosques to interestingly designed public buildings, it blends past and present. Kosovo is a majority Muslim country and it has many lovely mosques that are very welcoming to outsiders. 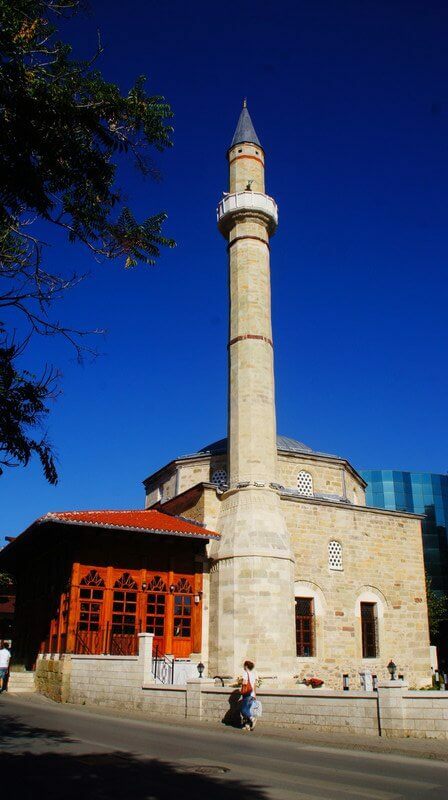 In the historic center of Prishtina you can find the Jashar Pasha Mosque. It was named after Jashar Mehmet Pasha, a wealthy citizen of Prishtina and mayor of Skopje in 1842. It was built in 1834 and it is composed of a hall for prayers, hayat, and a minaret. Kosovo officially gained its independence back in 2008, making it the youngest country in Europe. The Newborn monument was built in honor of that moment; February 17th, 2008. Every year on the country’s anniversary, they repaint it in a different style representing that year’s theme. 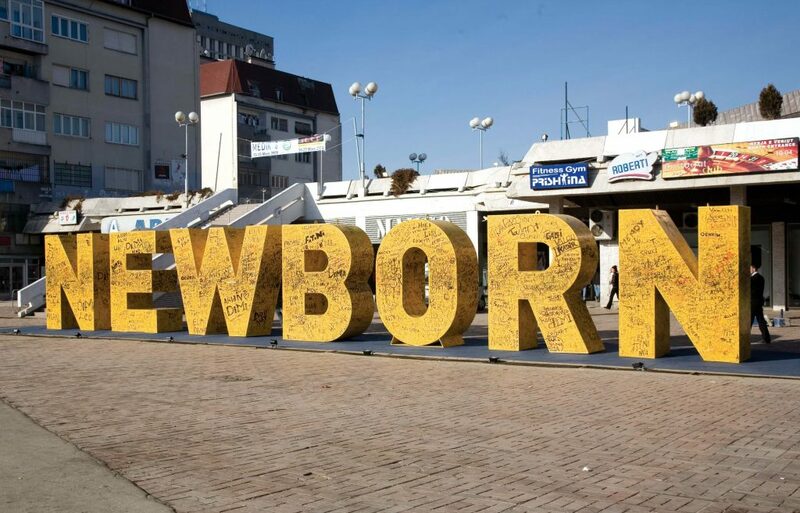 The Newborn monument is a good starting point for a walking tour of the city that would take in all the main Prishtina tourist attractions. This is undoubtedly one of the weirdest looking buildings in Europe. It is a mix of domes and cubes covered in what looks like chainmail. 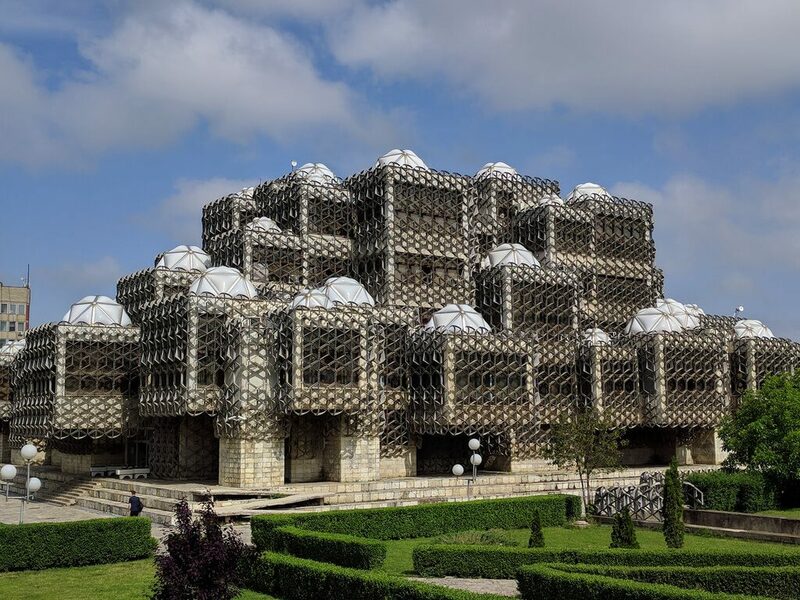 The National Library of Kosovo is perhaps the only ‘must see’ attraction of Prishtina. This pedestrianized area pretty much marks the center of the city. It starts at the Grand Hotel and finishes at the old Union Hotel building. Along the boulevard, you will find great cafes, bars, and stores. Raki Street is one of the small streets just to the right of the boulevard. There you will find a great cafe, Prince Coffee, which is basically the Starbucks of Kosovo. In addition to a wide variety of coffee drinks and tea, they offer quite tasty desserts. The 19th-century clock tower can be a useful landmark for when you are wandering around the older, Ottoman part of the city. Back in the days, it served as a means of informing the town when to pray as well as when the traders were closing their shops. The original tower was burned in a fire and its remaining bricks were used for reconstruction. A really interesting place to visit if you’re into history; how people used to live in the past, see the tools and furniture from the bygone era, and learn some history. 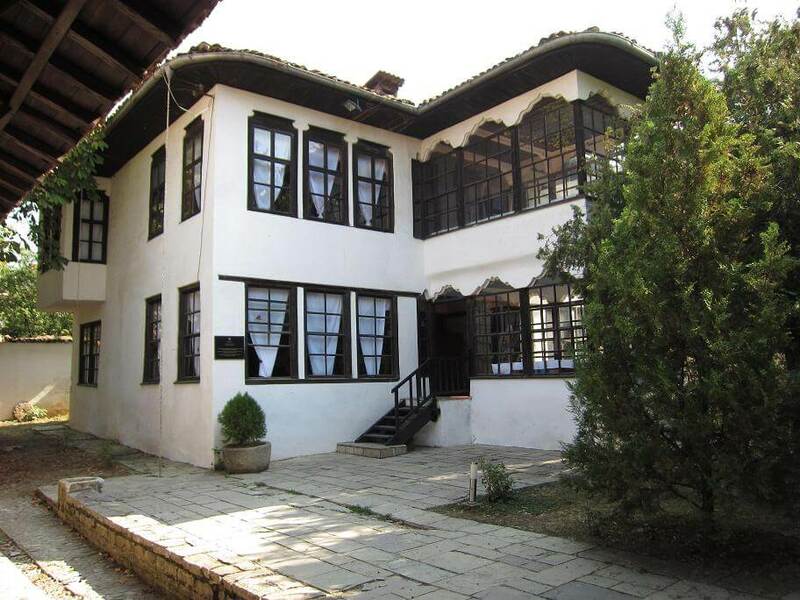 Housed in the Emin Gjiku Complex, it is an 18th-century building which oozes charm and provides a real insight into Prishtina’s past. Hope you enjoy our list of 6 places to see in Prishtina and we wish you a wonderful stay! If you’re heading over to Tirana, we have another list of places you should see while in Tirana.